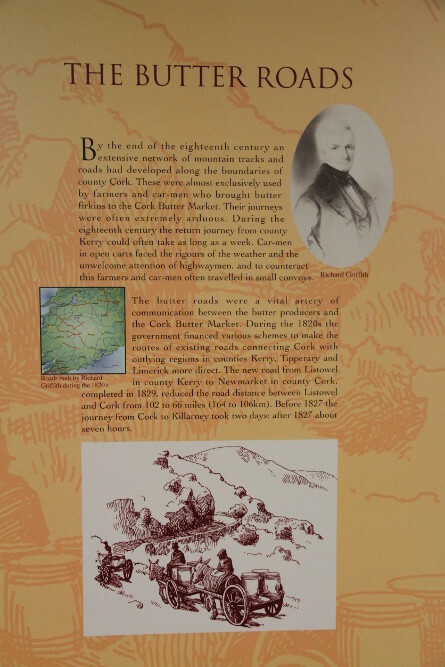 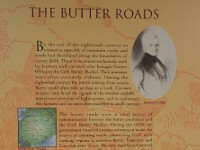 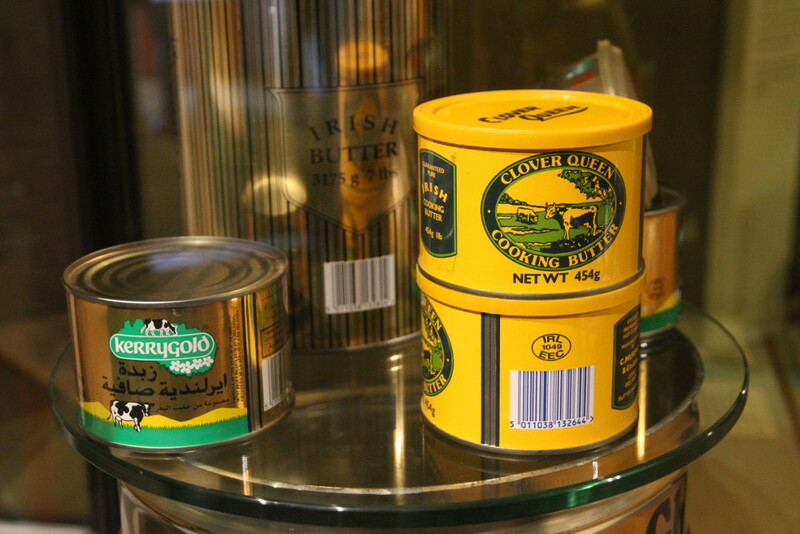 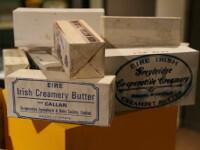 The Butter Museum is located in the historic Shandon area of Cork city, beside the entrance to the old Cork Butter Exchange. 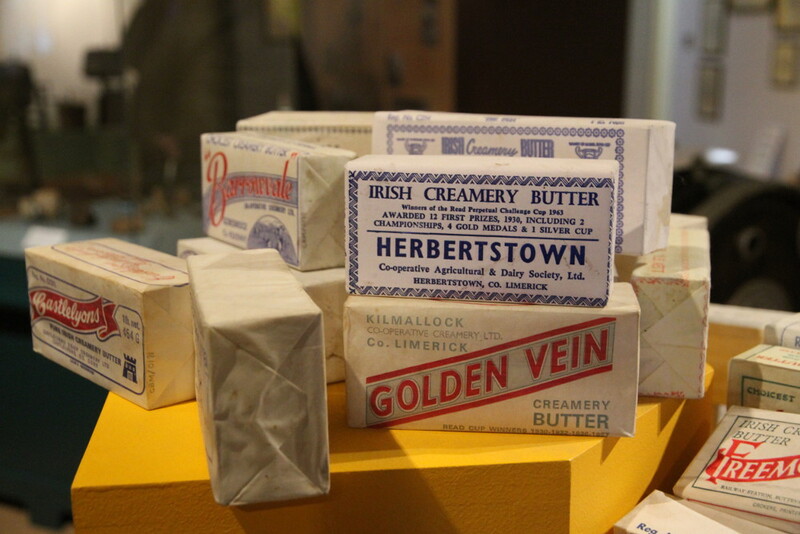 It presents the history of the Irish dairy industry from its earliest times, through the heyday in the 19th-century, when Cork was the largest exporter of butter in the world, to the modern times, when the Kerrygold brand has achieved huge success on the global market. 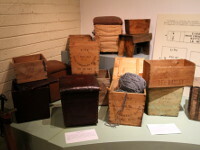 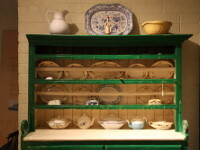 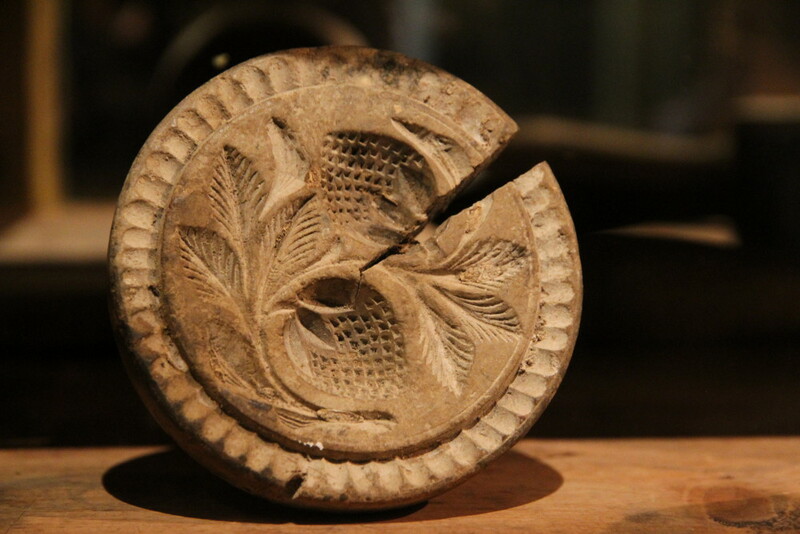 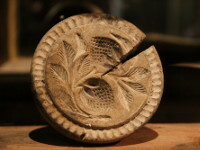 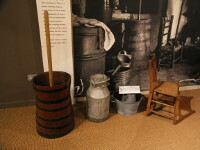 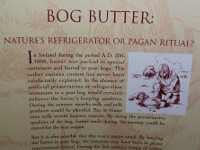 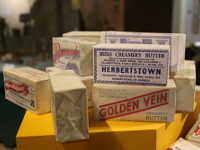 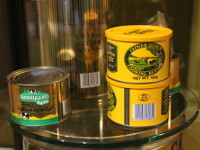 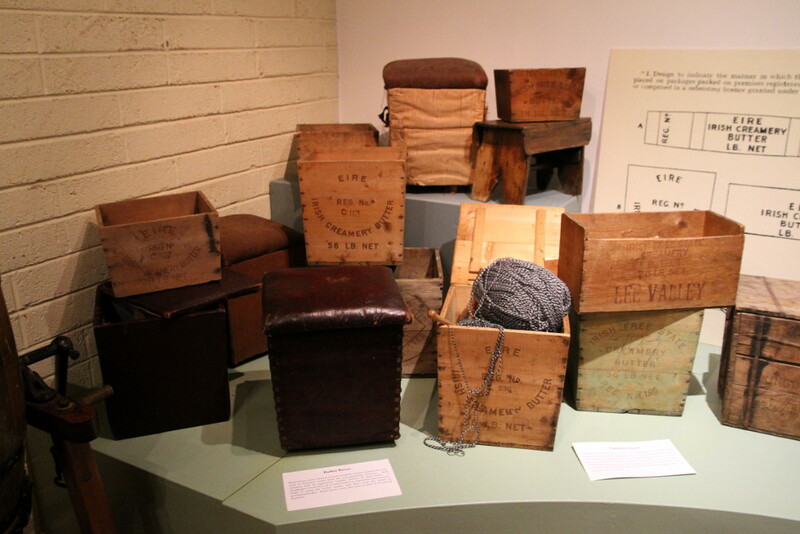 Visit in museum starts with short video, which tells the story of reborn of the butter industry in Ireland in the 1960s. 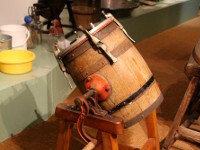 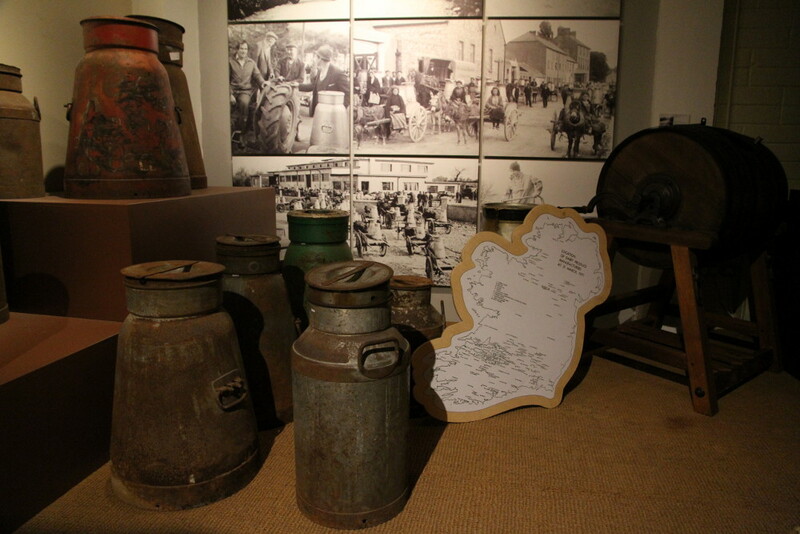 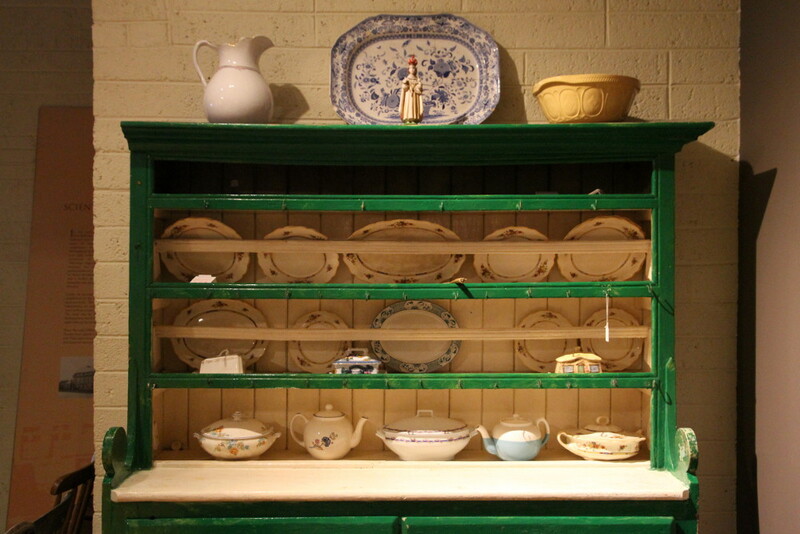 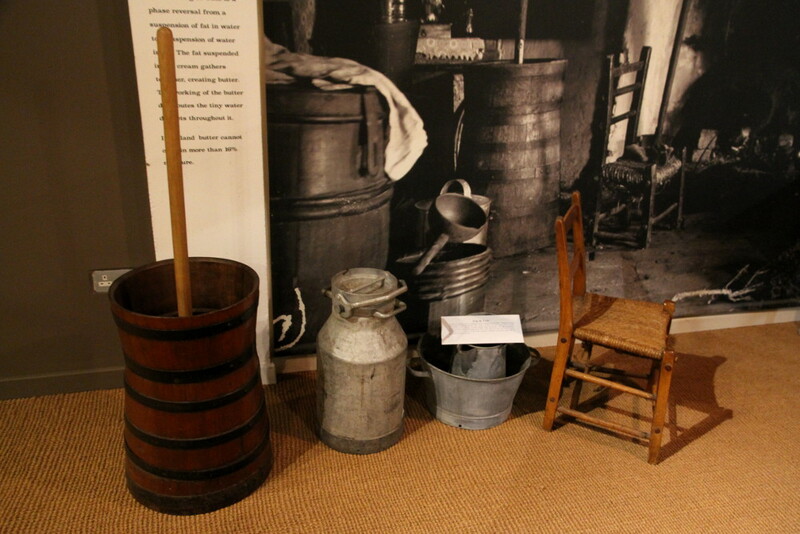 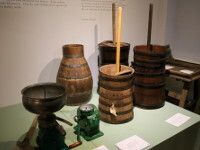 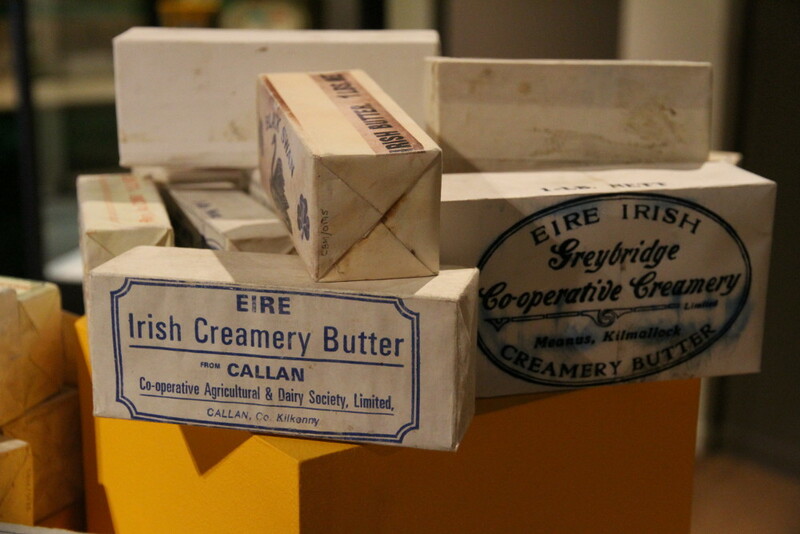 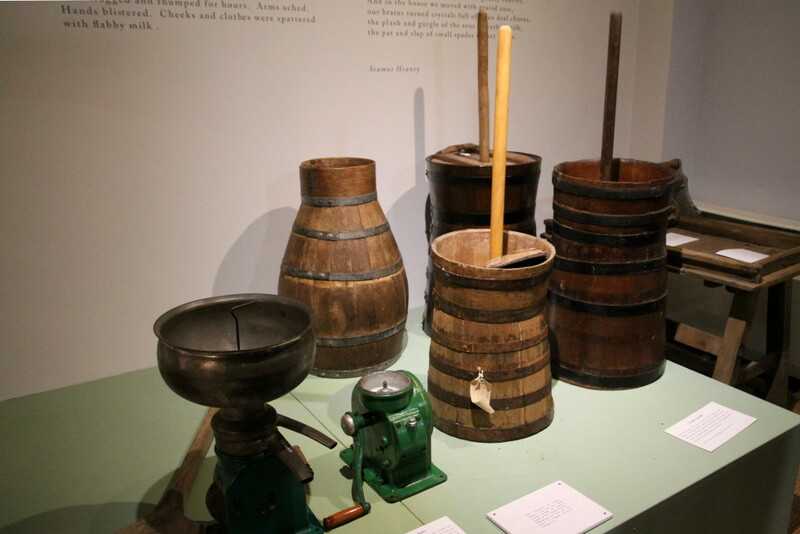 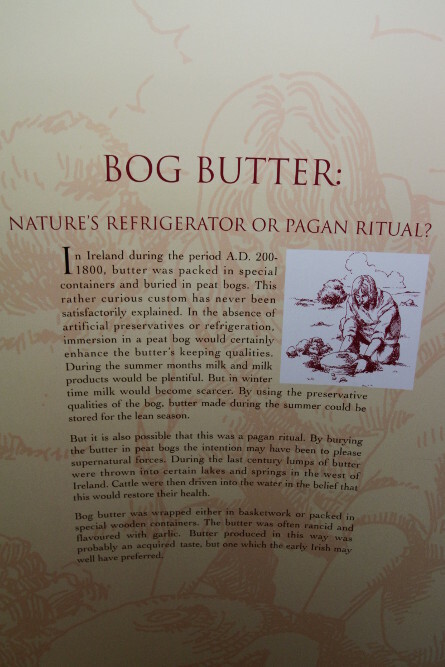 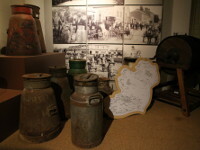 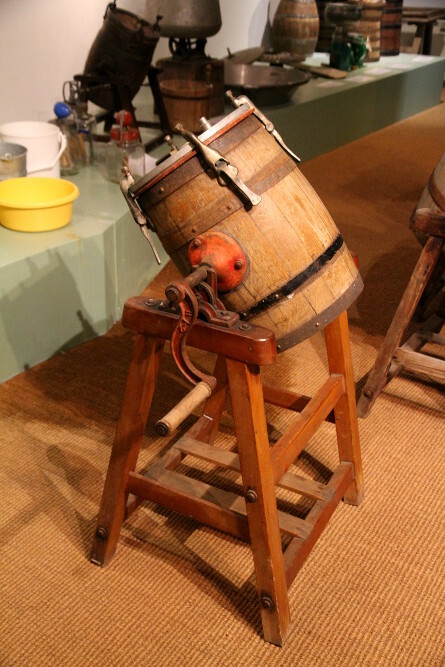 Exhibitions display the traditional butter-making equipment (dash churn, end-over butter churn, butter worker and much more), collection of old butter labels and many interesting information connected with traditional methods of butter making as well as modern technics and industrialisation of dairy production in Ireland.